Matthew Schultz is an artist with plenty of irons in the fire. From singing, songwriting and producing to performing, he always has something on the go. 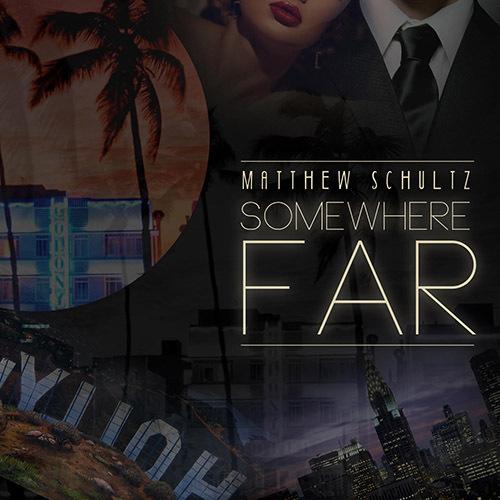 Most recently it’s his new single “Somewhere FAR,” which is out for release now. This cleanly produced pop/electronic fusion is a neat way to introduce the weekend ahead, and really showcases just what Matthew Schultz has to offer. Seamless riffs and vocals tie this musical package up in style – we’re hooked.